The ASUS B9440 is a thin and sleek laptop that’s designed for business, but won’t look out of place for the design-conscious. The AsusPro B9440 is a strong advocate of the ultrabook trend, with a slim frame, and tiny bezels on the display, allowing it to cramp a 14” screen into a 13.3” laptop body. Business users no longer need to forego style. 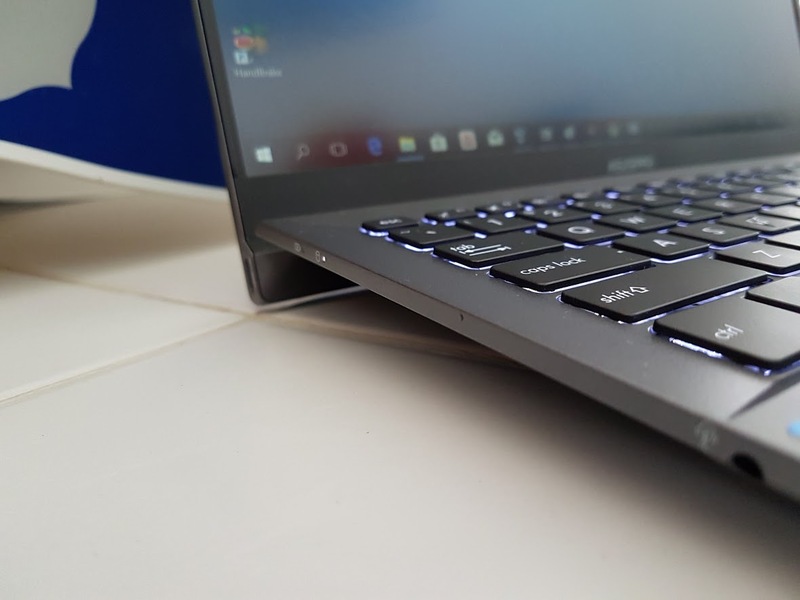 The Zenbook 3 is a gorgeous laptop. Packed within the blue aluminium body is a speedy i7 Kaby Lake and 16GB of LPDDR3 RAM. The svelte chassis which might be judged to be a 11 inch laptop, packs a 12.5″ screen with tiny bezels. Is it an excellent choice for a bring it anywhere road warrior? 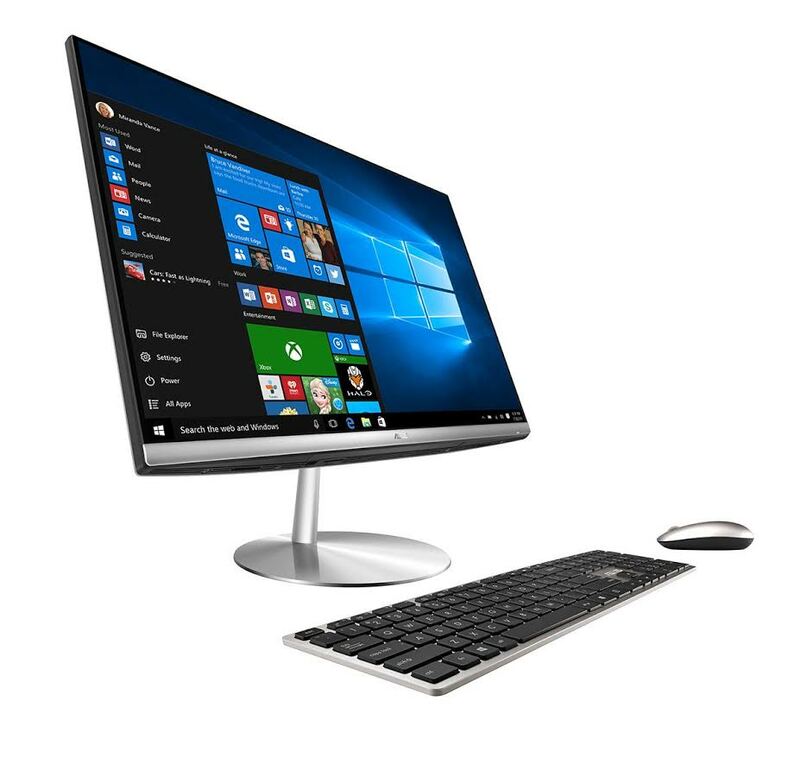 The Chuwi Hi10Pro is a dual boot Windows 10 / Android tablet that has a metallic keyboard dock to convert it to a standard clamshell laptop. I bought the Chuwi Hi10Pro last year when it was on sale at Gearbest. It was selling for US$169 for the tablet plus keyboard dock. I also used Swagbucks for an additional 4250 SB which should be valued at around US$50 via Amazon gift cards. The issue is that I can’t seem to pass the US only verification as it requires a US number (non-voip). Bummer. I managed to get around it recently through the use of a US SIM. So how did this US$120 tablet / laptop fare?